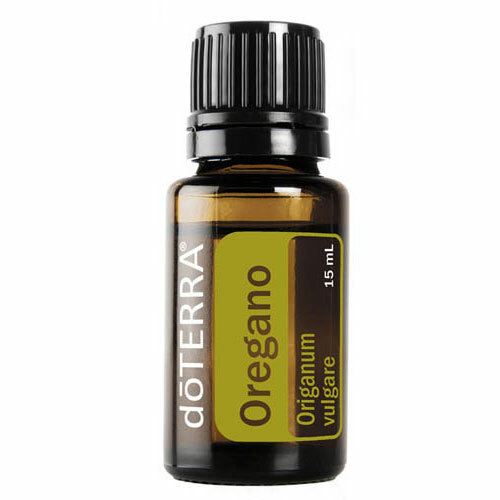 3 x 30ml bottle of Extra Strength Oregano Oil. 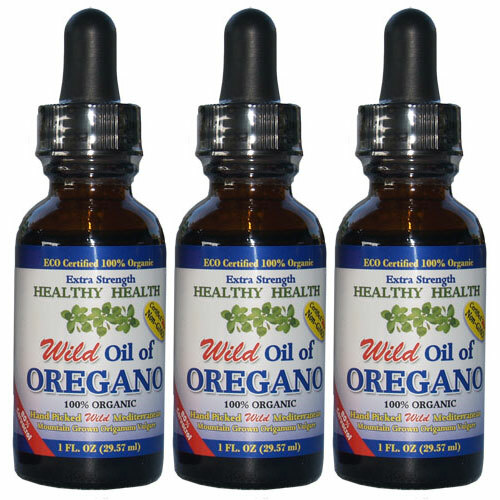 Save on shipping cost by purchasing 3 x bottles of Extra Strength Oregano Oil. 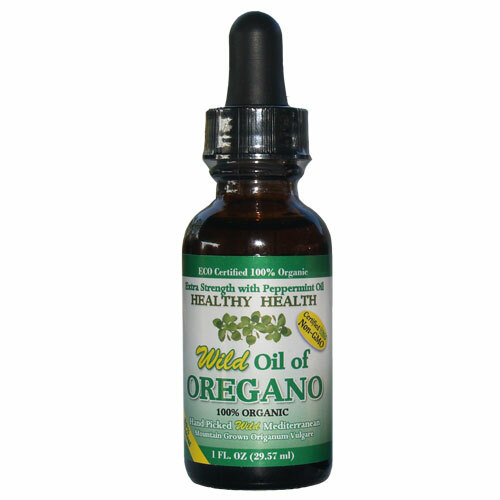 Extra Strength Oil of Oregano is our number one seller. 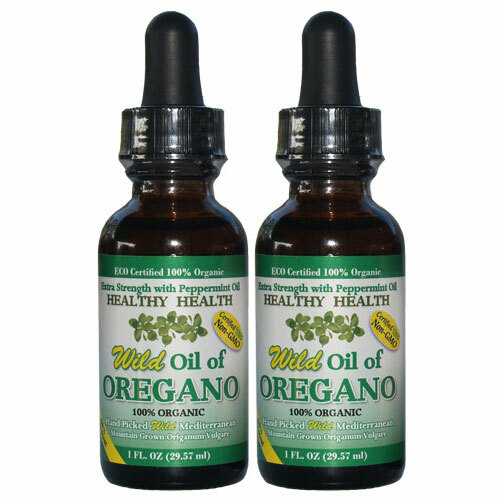 Buy Extra Strength Oil of Oregano online in Australia. 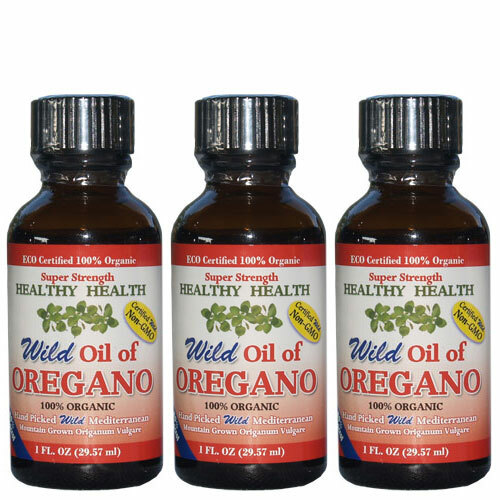 3 x 30ml bottle of Extra Strength Oregano Oil. Great oil! It fixes nearly everything.